Amanda was born and raised in Caldwell, Idaho. She graduated from Vallivue High School with honors in 2008 and started at the Milan Institute of Boise the same summer. 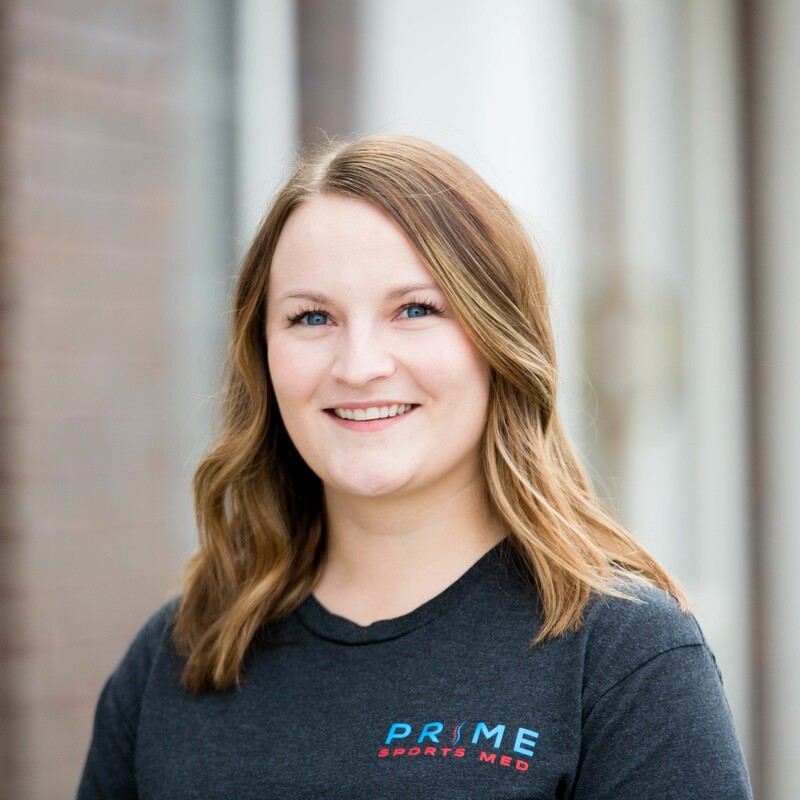 Amanda has been a massage therapist since May of 2009 and became interested in massage after having had knee and shoulder surgery in high school and experiencing the benefit of massage. She is married and has two beautiful children. Outside of work she loves to spend time with her family, read, watch movies and be outside working with her hands. Kim has lived in Idaho most of her life. She loves the four seasons and all of the many places to go, see and explore in this great state! 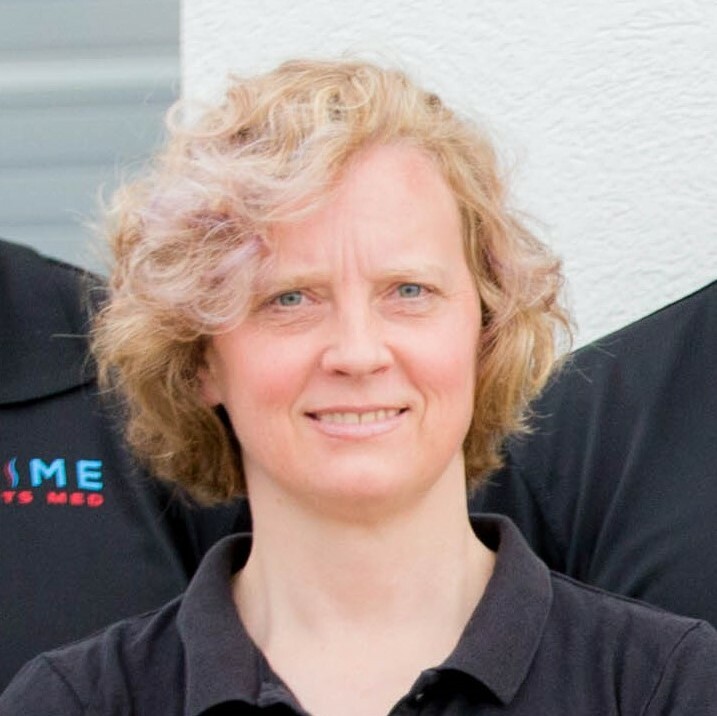 She has been a massage therapist since 2010 and has been working with Prime Sports Med since 2014. Kim says " I have the most amazing clients in the Treasure Valley! 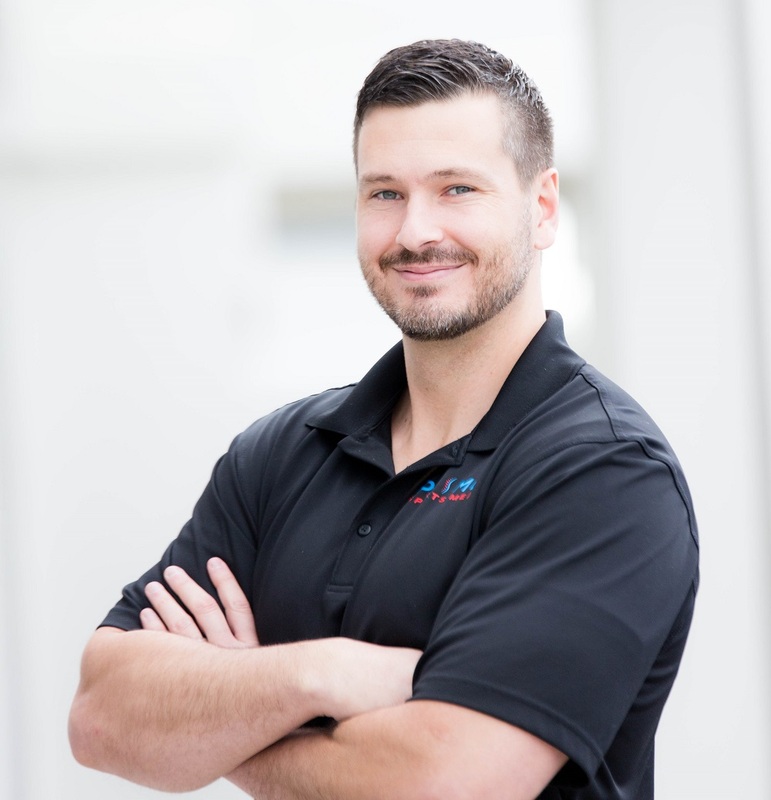 They are truly a blessing and make what I do a very rewarding career." When she is not massaging, her favorite things to do are spend time with her family and enjoy being outdoors, especially hiking and being on the water. Bonnie has been practicing massage therapy since 2001. She received certification from the Idaho School of Massage Therapy, owned by Cindy Langston-Mason, in 2004. 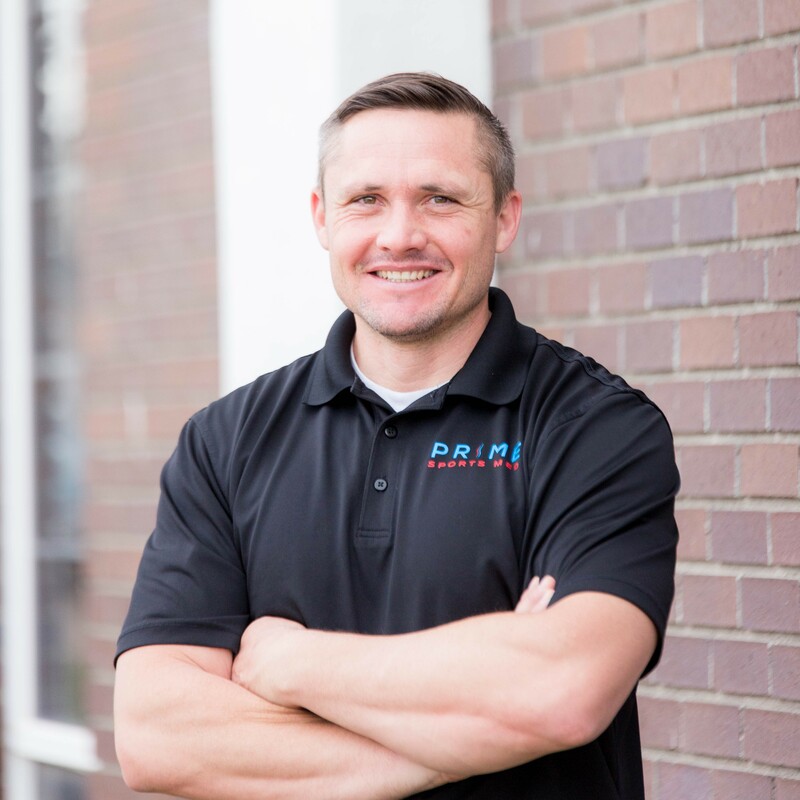 She has been a licensed massage therapist since 2013 when Idaho first became a licensed state. Bonnie specializes in healing and pain relief using various massage modalities such as trigger point therapy and scar tissue release. She believes strongly in the power of educating her clients about many natural and holistic healing methods that are available such as Body Code, diet changes and using food to heal the body. 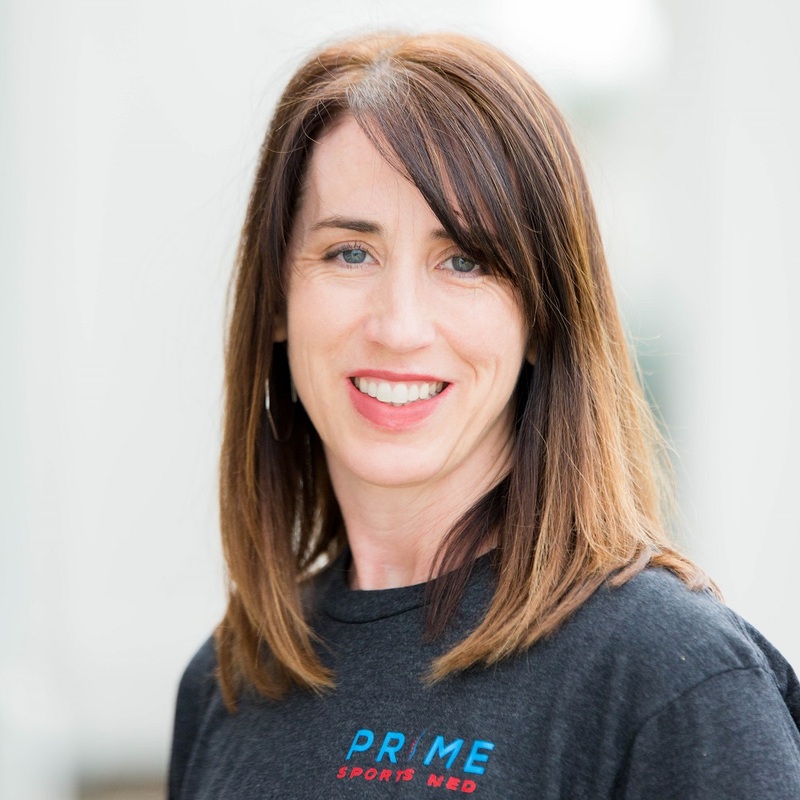 Bonnie has worked for Prime Sports Med since it opened and she enjoys being able to collaborate with Dr. Bower in patient/client treatment and believes the combination of chiropractic and massage increases success in healing. Lacy has worked in medical offices for eight years and loves what she does. 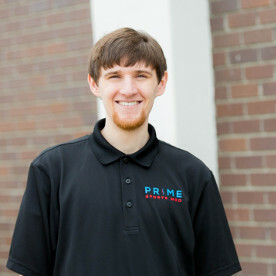 She handles the day to day operations at Prime Sports Med and is your go-to for questions regarding scheduling, insurance, payments/billing and anything else you need! Originally from Reno, Lacy has been here in the Treasure Valley for a large part of her life and loves living in Idaho. She is married and loves to spend time with her family, traveling, cooking and reading. 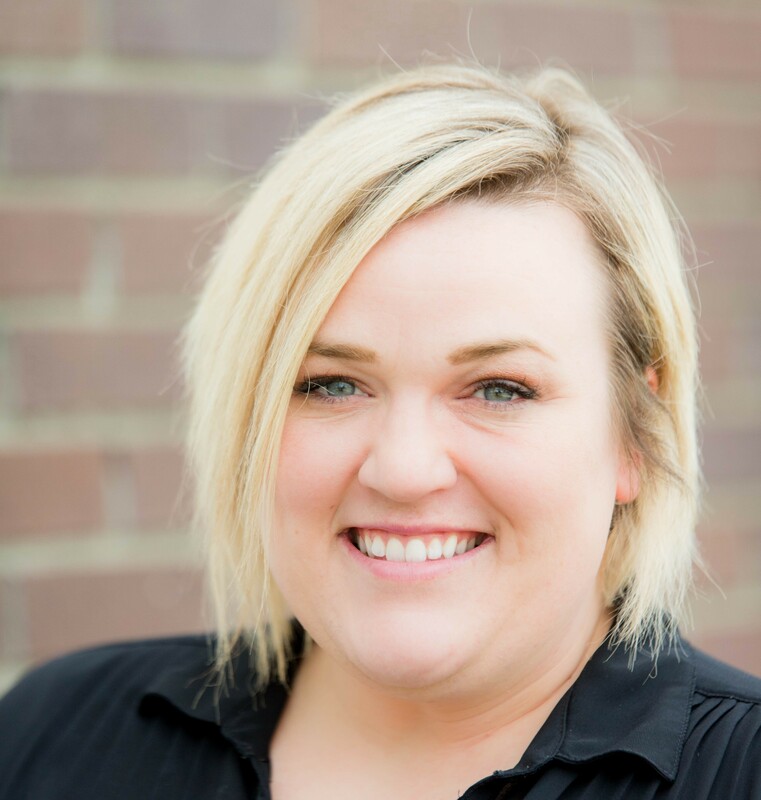 Malinda has been in Nampa since 2011 and loves all Nampa has to offer. She has worked with insurance for 10 years and works with patient accounts in our office. 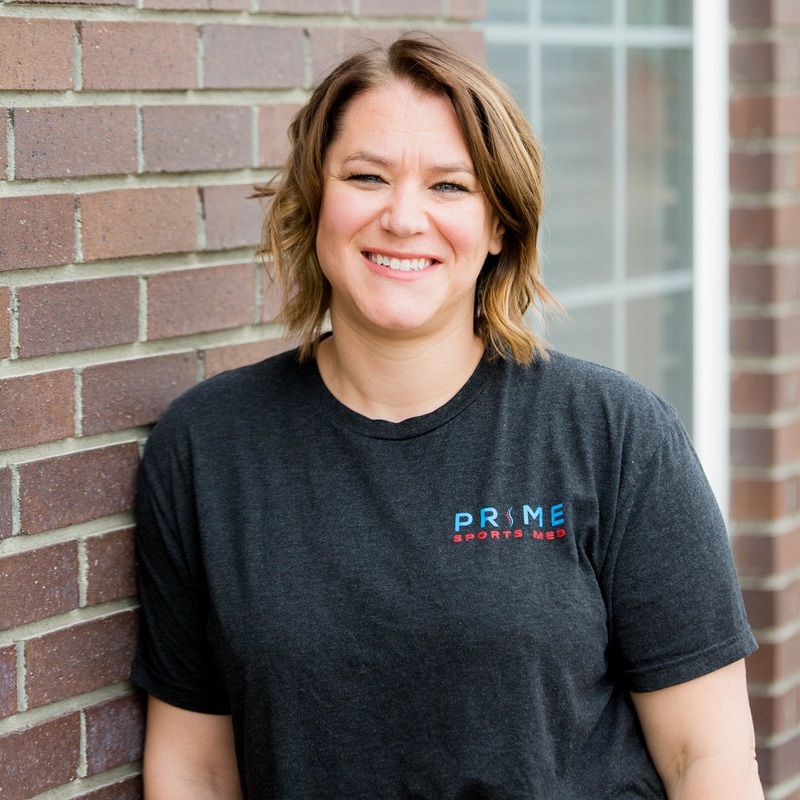 In addition to working at Prime Sports Med, she is a licensed real estate agent and works with the Woodhouse Group of Eagle, Idaho. Malinda is married and is the mother of five children. She enjoys watching her children compete in sporting events at Nampa High, musical events, and volunteering with the youth and schools in the area. She enjoys exploring the beautiful state of Idaho and spending time outdoors, especially spending time on the boat with her family. Krystin is one of our newest team members! She currently manages our behind-the-scenes projects at both of our offices, and loves what she does. In her free time, Krystin enjoys listening to podcasts, doing yoga, and being on-the- go with her two young boys.